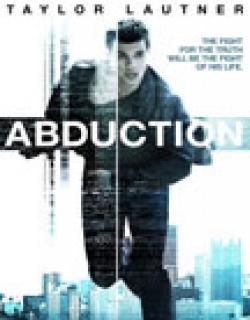 Abduction is a 2011 Hollywood action,drama,mystery film released on Sep 23, 2011. 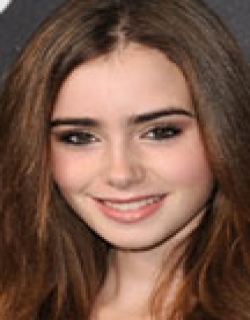 The film is directed by John Singleton, produced by Doug Davison under banner named Gotham Group. For as long as he can remember, Nathan Price (Taylor Lautner) has had the uneasy feeling that he is living someone else's life. When he stumbles upon an image of himself as a little boy on a missing persons website, all of Nathan's darkest fears come true. Check out this page for more updates on Abduction. This page provides latest and updated information about Abduction (2011) movie which released on Sep 23, 2011. 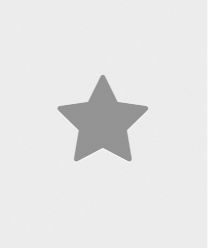 Abduction (2011) is directed by , produced by , starring .We have also provided 0 trailers and videos, 2 photos, 11 user reviews, and 0 critic reviews.Abduction (2011) has received 1.5 rating from user reviews.The overall rating of Abduction (2011) is 30 and movie is 1.5.You can review, like, dislike this movie and also can add to favorites. You can also find information on showtimes, CDs, DVDs, online rental, online free watching.